Mmm… Dumplings. 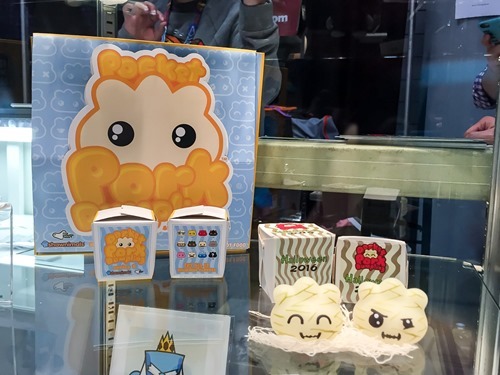 Shawnimals and myplasticheart are almost done cooking up a new batch of Pocket Pork Dumplings. 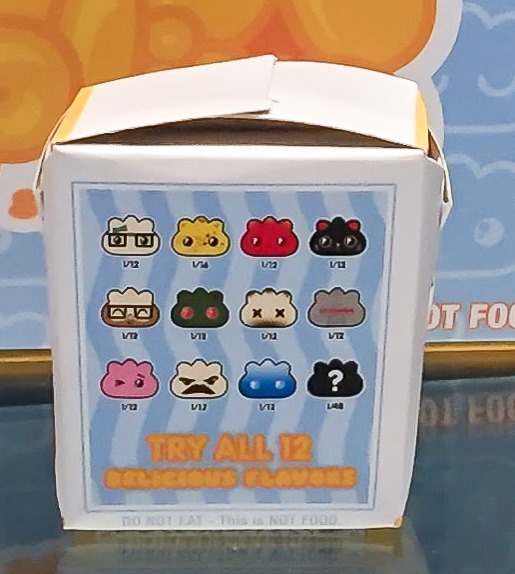 Here’s a look at the packaging for S2 along with a closeup of the delectable varieties. 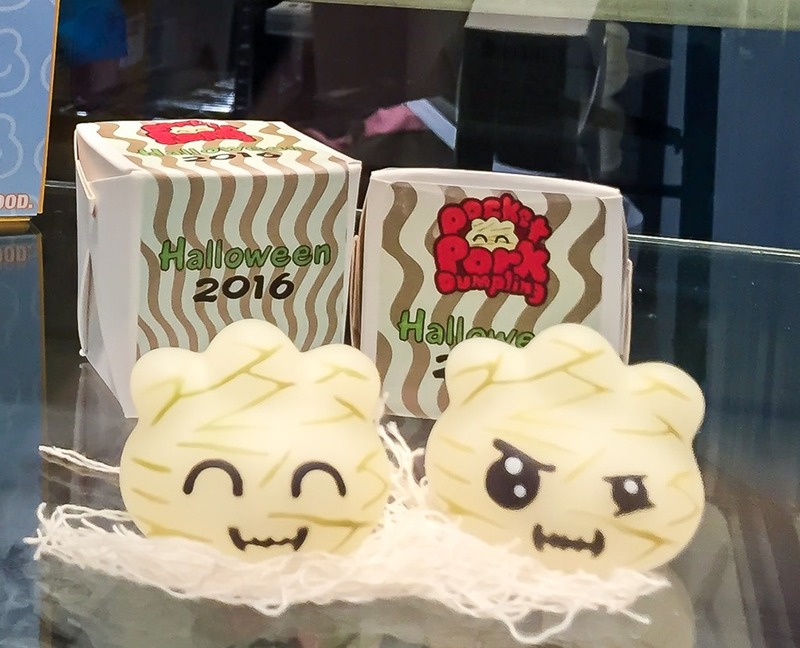 mph also previewed their 2016 Halloween releases with a pair of mummy-ish designs – these apparently will be available for pre-order on Tuesday October 18th. 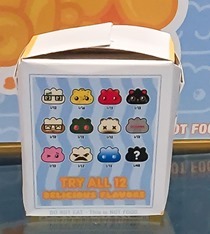 Stay hungry, these vinyl morsels will be out of the steamer soon. Thanks to John Wong—our foodie correspondent.